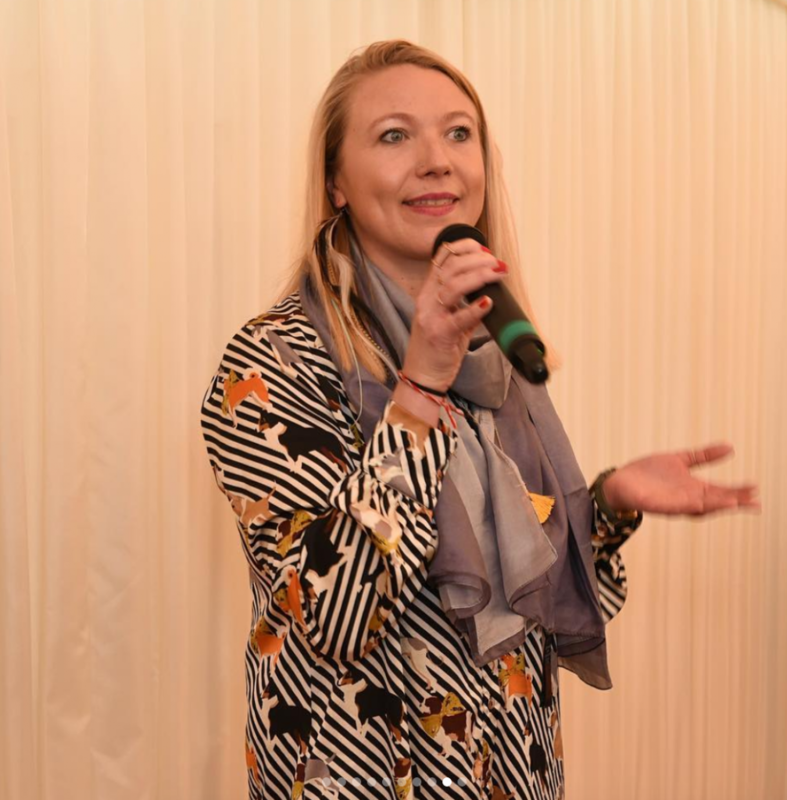 Our very own Kate speaking at International Women’s Day celebration of Maria Montessori at the House of Lords! On International Woman’s Day Montessori Centre International held an event at the House of Lords celebrating the life of Maria Montessori and her legacy as an educator. 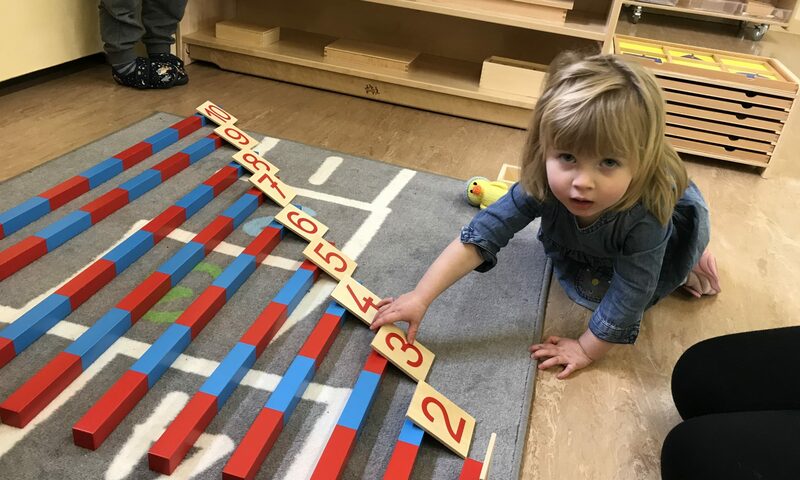 Montessori was an early female pioneer, who throughout her career played a significant role in shaping future leaders and supporting global equality. This year celebrates 100 years since Montessori first delivered teacher training in the UK; and as part of this celebration our Deputy Manager Kate Unsworth was asked to join Barbara Issacs (MCI’s Global Ambassador) and Judith Cunningham (the founder of Montessori Model United Nations), to contribute a short speech discussing how Montessori’s vision and values are still as relevant today as they were 100 years ago, and how she strives daily within her role here as a teacher to promote Montessori’s vision of the child as an agent of change. Considering our surroundings, I share this particular Montessori quote along with the merest pinch of salt, but believe it to be true, nonetheless. Through her work Montessori strove to promote the concept of each and every one of us belonging to one race; the human race. I am lucky enough to teach in a beautiful and very multicultural Montessori setting in North London. The nursery is a buzzing microcosm of a global community, with children from every corner of the globe working, learning and growing alongside one another; sharing languages, cultural traditions and religious celebrations. The children discover first-hand the differences and similarities between their home lives and that of their friends. They work and play harmoniously and cohesively, delighting in the difference of race, gender and religion amongst them. I see it as my duty, as an educator and custodian of Montessori’s values and vision, to support this connection, to strengthen these bonds and enable the children to deepen their understanding of and compassion for one another, so that it extends beyond the nursery walls, and out into the world at large. I believe it is of utmost importance to teach the children to embrace diversity, to learn from one another and create a community in which they all belong. As well as being a Montessori teacher I am also a Montessori mother, and my three-and-a-half-year-old attends the setting where I work. We are currently in the throes of preparing her for “big school”, and when talking about it the other day she said, “mummy, I wonder what kind of slippers I’ll wear at big school”, and my heart broke a little telling her that she won’t wear slippers at big school, she’ll just wear her outdoor shoes. “Inside?” she asked, “But then the lovely classroom floor will get all dirty! I won’t wear my outdoor shoes inside, I will take them off so the floors will stay nice and lovely”, and I thought, “yes, my girl!” The world needs more people who care about “keeping the floors nice and lovely”. Let us raise a generation that wants to take off their outdoor shoes. In this time of global uncertainty and division, may we look to the children as not only the agents of change, but as our true inspiration. May we view the world through their eyes, and may we greet our neighbours with the voice of the child, the voice of compassion, the voice of humility, the voice of love. Maria Montessori said that, “within the child lies the fate of the future”, and I personally think that the future couldn’t be in better hands. Check out this amazing video we created to celebrate the 20th anniversary of Montessori Centre International (MCI)! Big thanks to Unity Montessori Nursery School and My Montessori School, London Brook Green W6 for taking part, as well as all the staff & tutors at MCI. Contact us for all your #Montessori training needs. We offer flexible, blended learning study: full-time, part-time and online options. 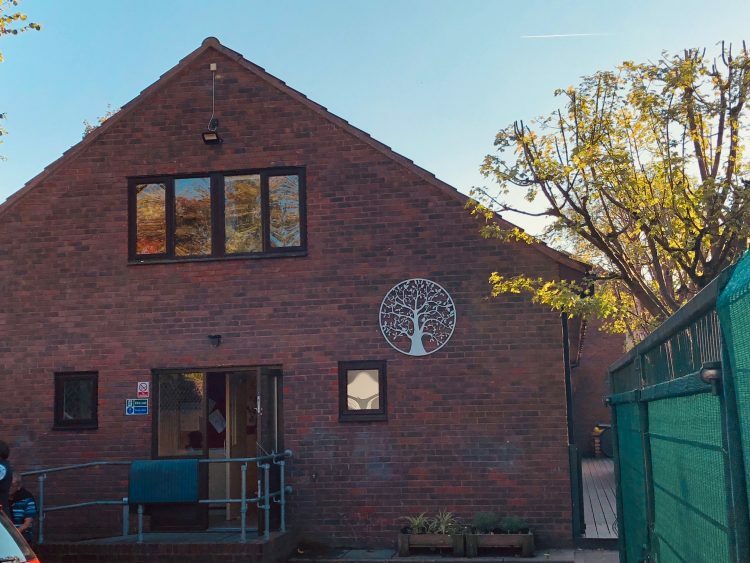 We just couldn’t be more proud, when we were asked by Montessori Centre International (MCI) whether Unity wanted to take part in a promotional video showcasing its 20th year anniversary. MCI is in celebratory mood, given its recognised position as one of the most reputed centres for education and study of Maria Montessori’s method. With trepidation, we consulted with parents, asked for necessary permissions and releases, gave certain guidelines as to minimise impact upon classroom flow, and welcomed the filming crew. We think -as the video above shows- that they did an amazing job, capturing the very essence of what Montessori education is all about, and the role of Montessori practitioners in helping encourage independence and a yearn for learning. It seems incredible to us at Unity, that only a year ago we started with three children. We must say a big thanks to all the families that have entrusted Unity for the most extraordinary of tasks: continue fostering the spontaneous development of their children!